A message so simple. So great. So American. 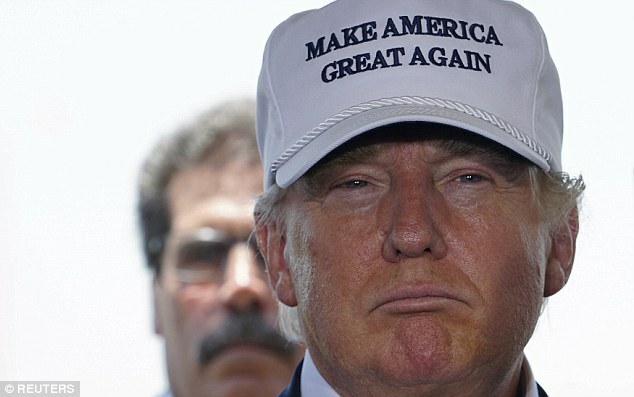 Show your support for the good old USA with this classic "Make America Great Again" white hat.